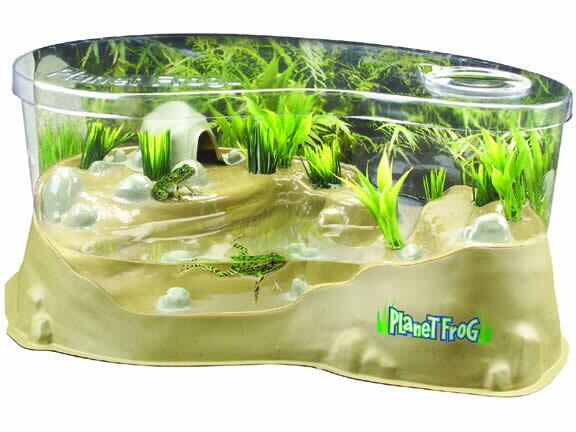 A place where you can watch live tadpoles magically transform into frogs. Watch as your frog swims in its own pond and explores the surrounding rain forest habitat. 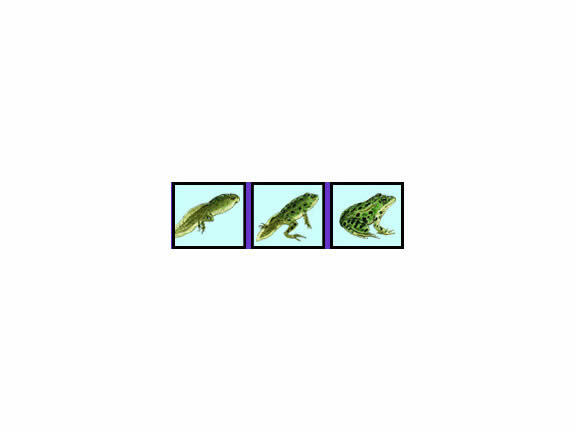 Learn why frogs play an important role in the environment and the world in which we live. *Postage and handling fee required. Tadpoles shipped only within continental limits of USA. Length: 15.5" Width: 8.75" Height: 7.75"